Internet has emerged a picture of the front panel of the iPhone 5, which has been speculated take a bigger screen, so the plate shown in the picture is more elongated and with some parts re-located. 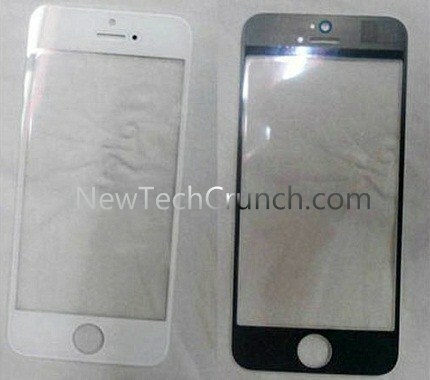 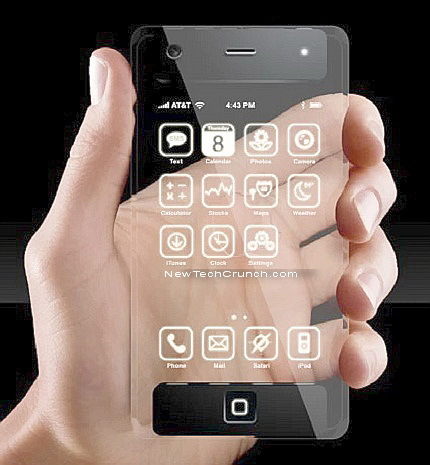 Previously, a screen image to iPhone 5 circulated on the Internet, very similar to the newly leaked, showing that perhaps this new Smartphone from Apple could have a larger screen, one of the strongest rumors yet. 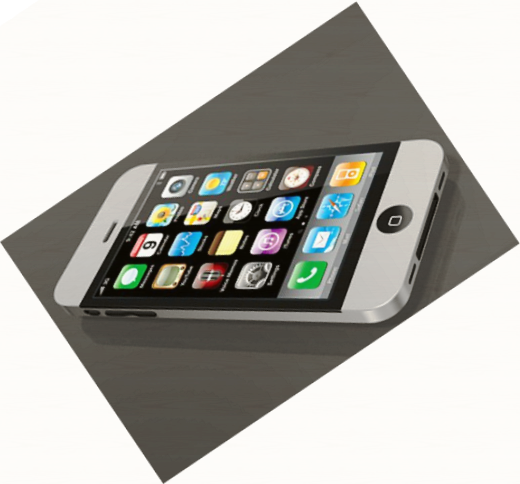 Chances are that the new iPhone 5 comes in traditional white and black color, that's something we already know, how different is that we see a button much larger home and the relocation of the front chamber, above the horn to hear. This position has already been observed in other pictures and of course the iPhone 5 Smart phone’s that have leaked to the Internet. Now another rumor has begun to emerge from Japan, which indicates that the new iPhone 5 has officially entered production. 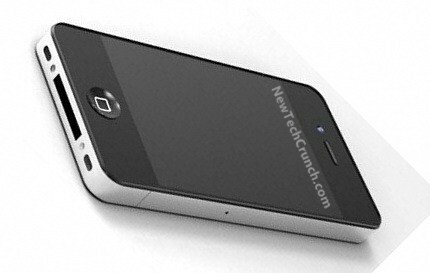 In TechRadar comment that the Japanese site Macotakara confirmed a contact in China that manufacture the new iPhone 5 has started in full, for a possible launch in the fall. 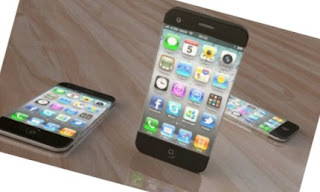 Regarding the release date, the last thing was speculated that the iPhone could come out on August 5, specifically on August 7, but most think that Apple will focus in September and October, as has been customary for these releases iPhone. 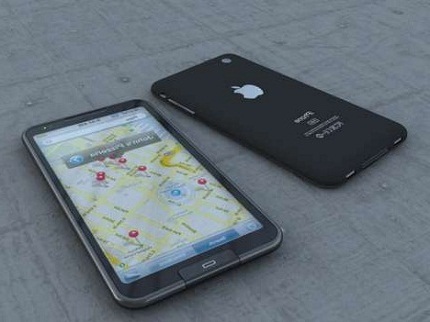 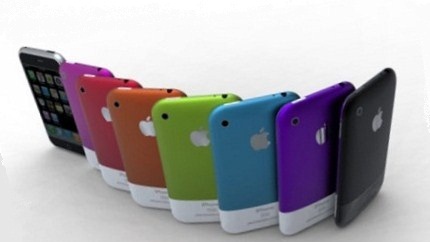 What we can hope for is a redesign of the iPhone 5 with a bigger screen and better processor.